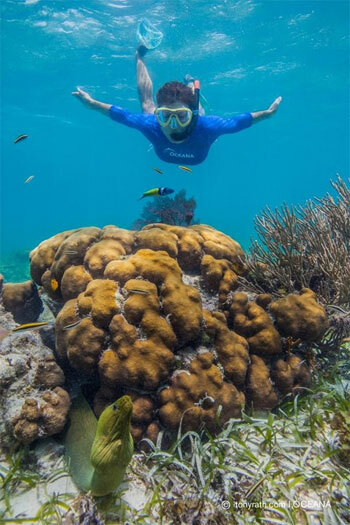 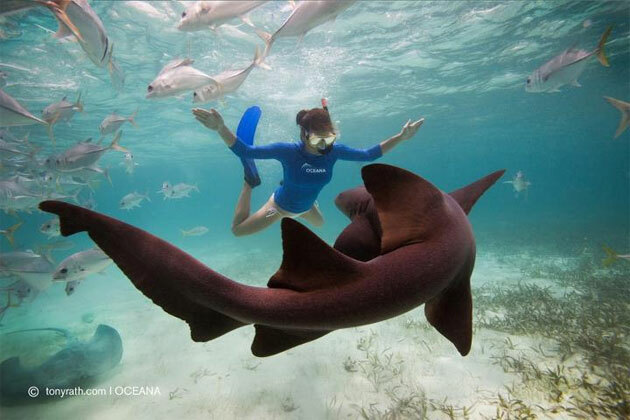 Actress and Ocean Activist Kate Walsh enjoyed snorkeling Belize's Barrier Reef and Marine Reserve sites during her visit on World Ocean’s Day. 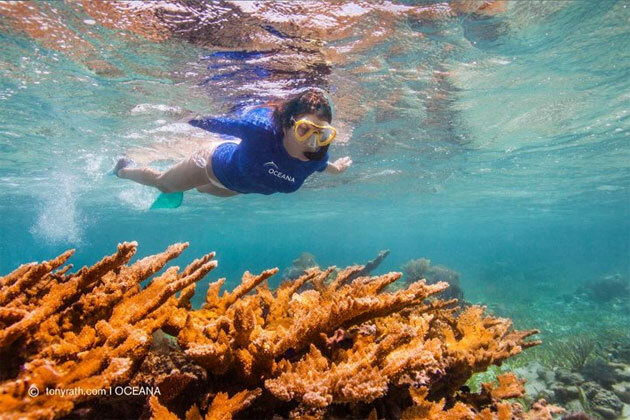 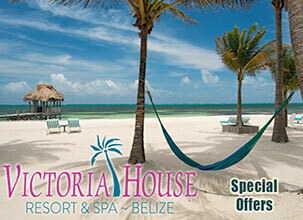 She visited Belize to work along with Oceana to help raise awareness on both of Belize’s majestic Barrier Reef and fragile marine ecosystem, as well as Oceana’s call to protect it by having offshore exploration and drilling banned from Belize’s Seas. 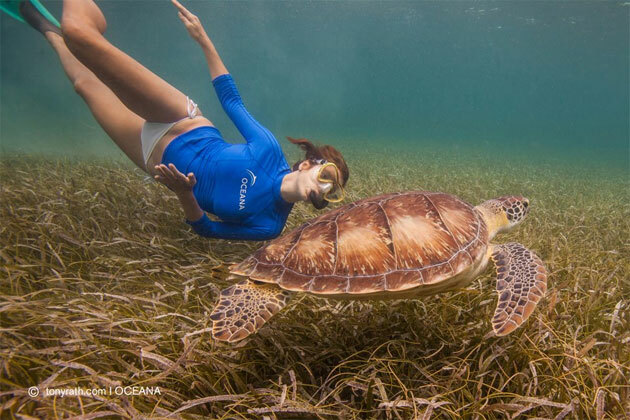 Here are some of the great captures taken by photographer Tony Rath as Kate enjoyed the underwater wonders of Belize – at Shark Ray Alley, Hol Chan Marine Reserve. 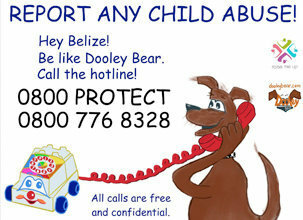 Actress Kate Walsh's Message about Belize!